Banking Charges On The Way Out? 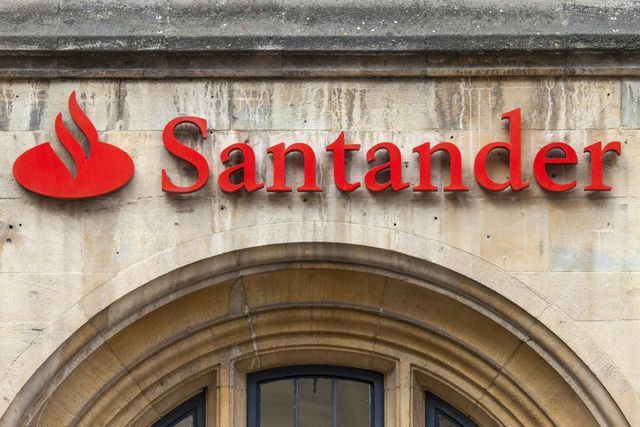 Santander is laying claim as the “first bank to roll out a blockchain-based international payments service to retail customers in multiple countries simultaneously” with the launch of One Pay FX, in a statement today. Leading Spanish bank, Santander has announced the launch of its product One Pay FX, and with that it looks like the major banks are beginning to react and adapt to the rise of the start-ups in the FinTech industry. Over the course of 2017 and 2018, the endless stream of additional banking charges for contactless payments and ATM withdrawals became something of the past with the emergence of companies such as Revolut and Circle. These companies, a small example of an endless list, intended to disrupt the banking world by allowing customers to spend globally at real exchange rates and by eliminating the aforementioned fees. They have most certainly succeeded. Santander’s new product, active in the UK, Spain, Brazil and Poland enables customers to make same day payments to any other Santander account with zero commission. Ana Botín, executive chairman of Santander has stated that the bank are working towards instant payments targeted by the Summer of 2018. The extent of the One Pay FX product remains to be seen, and although the offering is not directly applicable in Ireland yet, it is a sign that the major banks may be willing to accept lower margins in order to compete with the FinTech start-ups. Will the Irish banks follow suit? With the increasing number of customers signing up for mobile based current accounts and expanding their banking providers, it is certainly an avenue worth exploring. Santander is laying claim as the “first bank to roll out a blockchain-based international payments service to retail customers in multiple countries simultaneously” with the launch of One Pay FX, in a statement today. The launch of the smartphone app will initially be available to retail customers in Spain, the United Kingdom, Brazil and Poland before a wider release to more countries in the coming months.